Hello there! 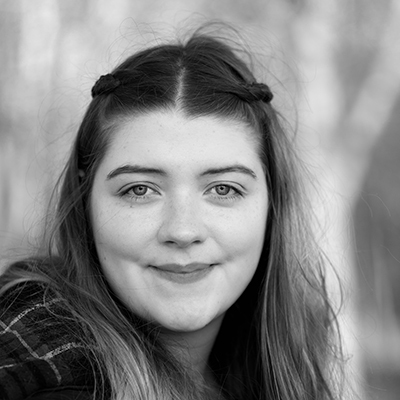 I’m Molly, a 17 year old blogger from Cambridgeshire. This is my blog where I share all things I love such as fashion, beauty, food and the occasional DIY craft.